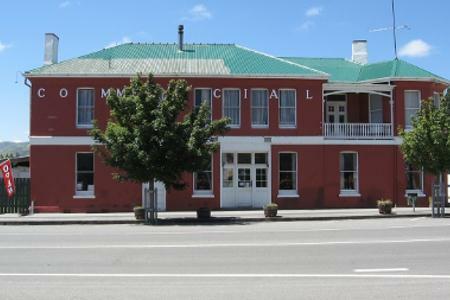 Historic accommodation in a quiet & private garden setting on Clyde's main street. 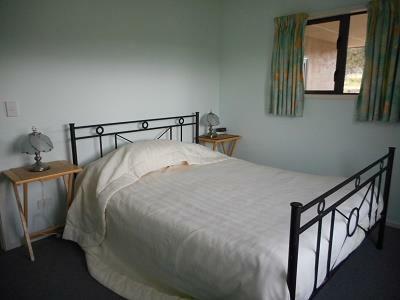 The simple and cosy rooms have the charm of an earlier time. 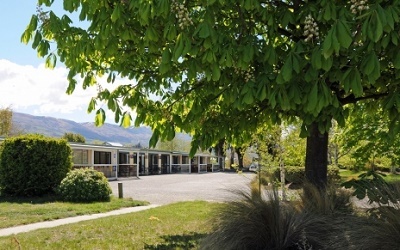 Through the back gate is the Clutha river while the front gate leads into the heart of the heritage area and all the good things the village has to offer. 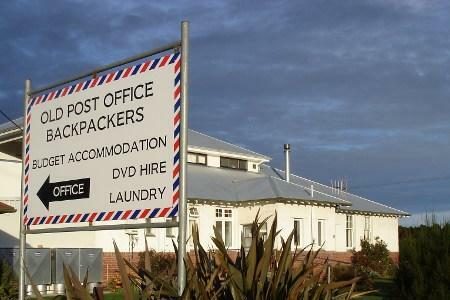 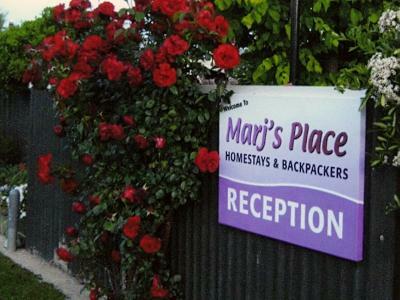 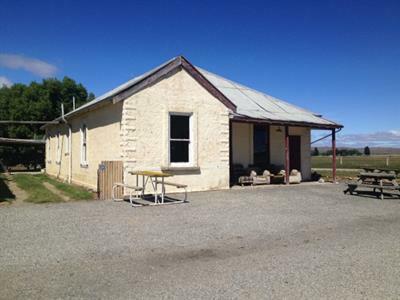 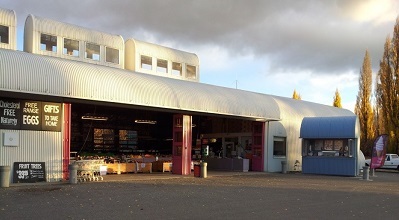 Old Post Office Backpackers is conveniently located in the heart of Ranfurly and offers a range of accommodation for budget-conscious travellers. 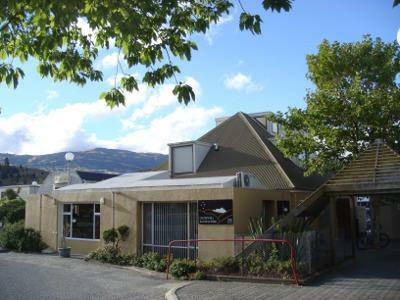 Warm comfortable heritage accommodation at affordable prices. 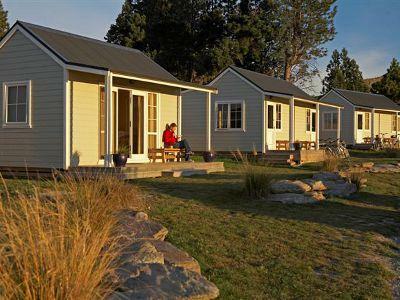 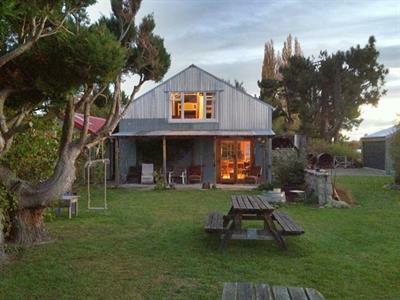 Enjoy the ambience of a historical homestead with spectacular views over the Maniototo plain & surrounding mountain ranges. 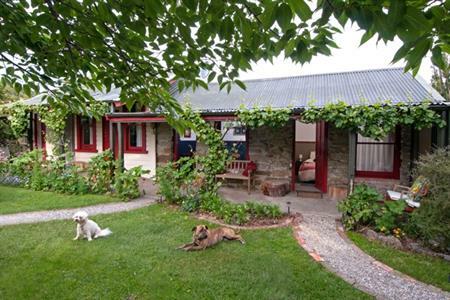 Peter's Farm Lodge was built in 1882 of mud brick and volcanic rock.